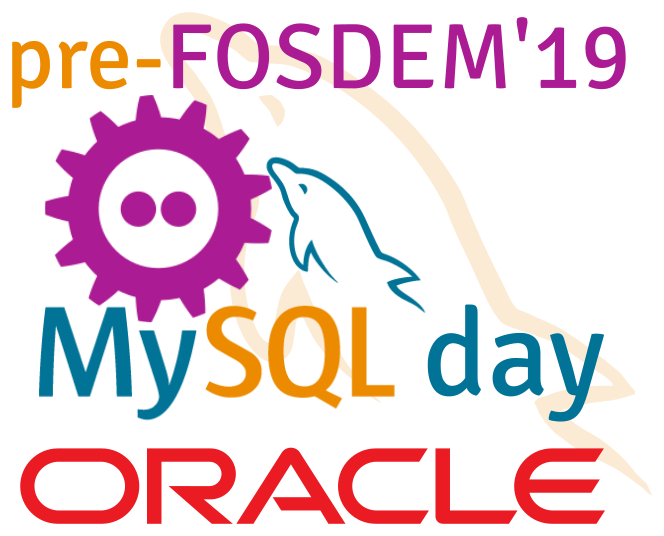 For the third year in a row, we will take advantage of the mass presence of our MySQL Engineers during FOSDEM to organize the pre-FOSDEM MySQL Day. The program of this 3rd edition is already on track, thank you to all the speakers who already confirmed their participation. 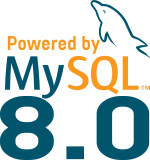 As you can see, discovering MySQL 8.0, the Shell and the Document Store will be the main target of the day and we will also have the chance to have Community members sharing their experience. Places are limited and therefor, registration is mandatory (please register only if you can come). Registration is open until January 25th. Just after the famous and popular MySQL Community dinner will take place at the same location ! Looking forward to see you all during that awesome week-end ! Any plan to provide links to the slides for all the sessions?